Our highest recommendation for caring for your Mercedes-Benz vehicle is keeping up with regular maintenance. 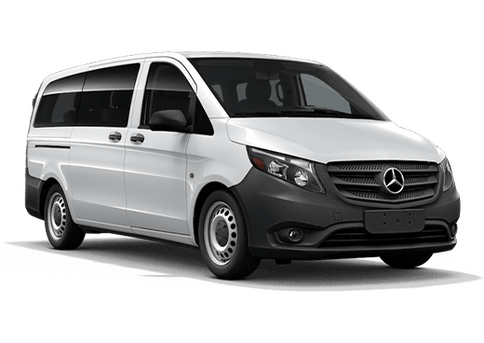 One way you can do this is by following the Service A and B appointment schedule that was created for Mercedes-Benz vehicles. These services appointments are comprised of a set of repairs and checks that keep your vehicle running optimally. 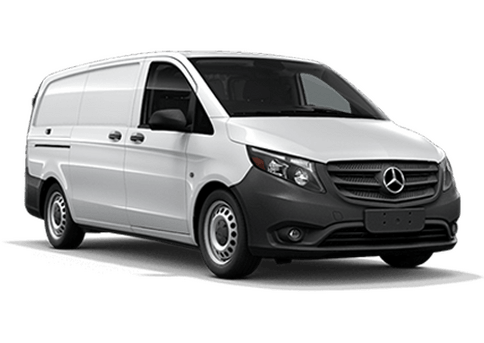 Your Mercedes-Benz vehicle will let you know when it is time for a Service A or B appointment by lighting up an icon on your instrument panel. The icon should be one or two wrenches. 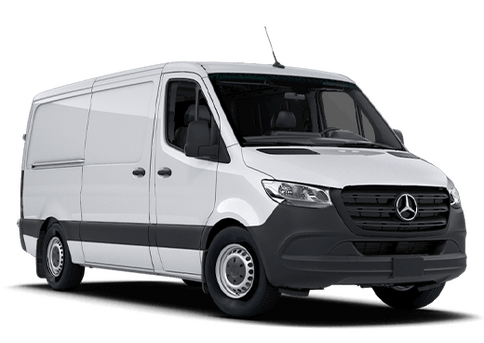 If your Mercedes-Benz vehicle has old parts that need replacing, we recommend you replace them with genuine Mercedes-Benz parts which you can purchase here at Mercedes-Benz Arrowhead Sprinter. Use our online form to order the parts you need and have our professionals install them. This entry was posted on Wednesday, April 10th, 2019 at 2:58 pm	and is filed under Holiday, Service, Tips/Tricks. You can follow any responses to this entry through the RSS 2.0 feed. Both comments and pings are currently closed.